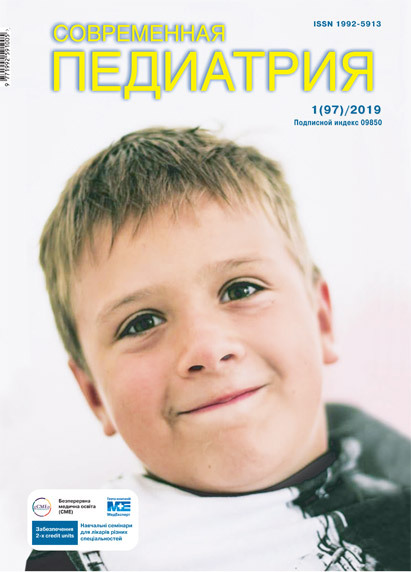 Mitiuriaeva I. O., Gniloskurenko А. V., Demchuk S. M., Krasniakova M. E.
Purpose: to evaluate the effectiveness and safety of the use of Schussler Salt №3 as monotherapy in children with various signs of acute respiratory infection (ARI). Patients and methods. 233 children aged 1 to 18 years with ARI signs of upper respiratory tract (J00-J06) of mild and moderate severity were under super-vision. The first (main) group included 178 (76.4%) patients, the second (control group) — 55 (23.6%). Results. While using the Schussler Salt No.3 as monotherapy, the duration of the main local signs of the disease (nasal congestion, rhinitis, sore throat, cough) was reduced for 2–4 days. Conclusions. Dr. Schussler Salt No. 3 in monotherapy demonstrates good clinical and laboratory efficacy, absolute safety and can be recommended for a wide range of applications in ambulatory practice. Key words: acute respiratory viral infection, children, therapy, Schussler Salt No.3. 1. Zaytsev AA. 2009. Napravleniya farmakoterapii i profilaktiki ostrah respiratornyih virusnyih infektsiy. Russkiy med. zhurn. 17(23): 1525. 2. Selkova EP, Lapitskaya AS, Oganesyan AS et al. 2012. Izuchenie kliniko-epidemiologicheskoy effektivnosti gomeopaticheskogo preparata pri grippe i ORVI. Infektsionnyie bolezni. 3. 4. Pokrovskiy VI, Onischenko GG, Cherkasskiy BL. 2000. Aktualnyie napravleniya sovershenstvovaniya profilaktiki infektsionnyih bolezney. Epidemiologiya i infektsionnyie bolezni. 2: 65—67. 5. Radtsig EYu. 2007. Kompleksnyie gomeopaticheskie preparatyi v praktike vracha-pediatra pervichnogo zvena. Pediatriya. 1: 64—67. 6. Chuchalin AG, Avdeev SN, Arhipov VV et al. 2004. Ratsionalnaya farmakoterapiya zabolevaniy organov dyihaniya. 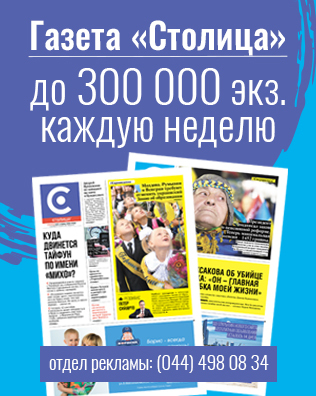 Rukovodstvo dlya praktikuyuschih vrachey. Moskva, Litterra. 7. Malyishev NA, Kolobuhina LV, Merkulova LN, Ershov FI. 2005.Sovremennyie podhodyi k povyisheniyu effektivnosti terapii i profilaktiki grippa i drugih ostryih respiratornyih virusnyih infektsiy. Consilium Medicum. 10(10). 8. Tatochenko VK. 1999. Lechebnaya taktika pri ostryih zabolevaniyah nosoglotki. RMZh. 7; 11: 520—522. 9. Haitov RM, Pinegin BV. 2000. Sovremennyie predstavleniya o zaschite organizma ot infektsii. Immunologiya. 1: 61—64. 12. Jefferson TO, Tyrrell D. 2005. Antivirals for the common cold. The Cochrane Database of Systematic Reviews. Is 3. 13. Melchart D, Linde K, Fischer P, Kaesmayr J. 1998. Echinacea for the prevention and treatment of the common cold. Cochrane Review, latest version 16 November 1998. In: The Cochrane Library, Oxford: Update Software.